Ahmed Banafa is a lecturer in general engineering at the Charles W. Davidson College of Engineering. 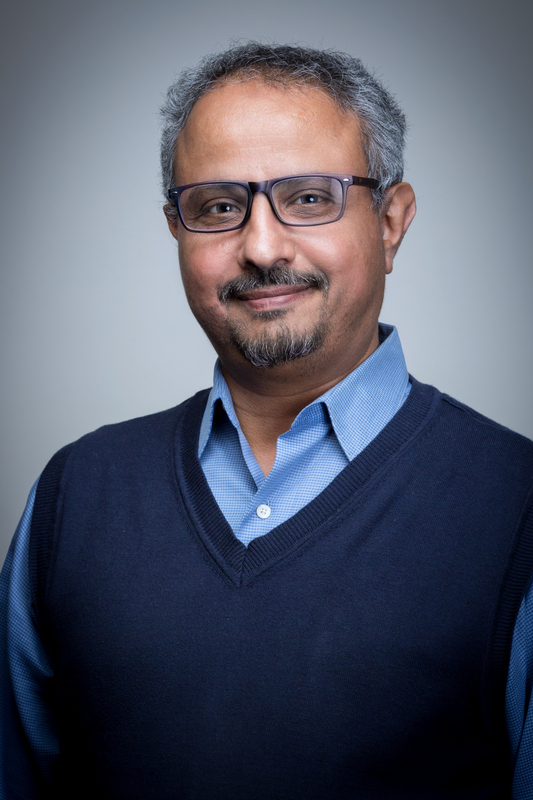 He holds a bachelor’s degree in electrical and electronics engineering from King Abdulaziz University, a master’s degree in electrical engineering from Lehigh University. He’s working on a doctoral degree from Lehigh University in signal processing and a post-graduate degree in cybersecurity techniques from Harvard University. He also holds a certificate in business management from Carbon County College. He has extensive experience in research, operations and management, with a focus on the Internet of things, blockchain technology and artificial intelligence. He was named as No.1 tech voice to follow by LinkedIn in 2016, featured in Forbes, IEEE and MIT Technology Review.